The 2016 Lincoln MKC near New Orleans, LA takes huge steps forward in terms of styling and performance. Refusing to settle for mediocrity, this latest model offers premium features that compete exceptionally well with newcomers such as the BMW X1 and Land Rover Evoque. If your heart is set on “buying American,” then this vehicle from Lincoln dealers near New Orleans should be on your list. 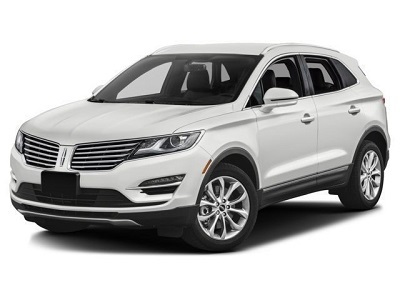 Driving the 2016 Lincoln MKC gives you a solid grip, boosting your confidence on the road. With standard Front-Wheel Torque Vectoring Control, the vehicle gets solid connection to the ground. The Continuously Controlled Damping system, on the other hand, enhances the driving experience even more. Combining it with the Lincoln Drive Control gives you more say on the ride with Normal, Sport, and Comfort settings. The 2016 MKC is available in two engine options. Posted on May 29, 2016, in Business and tagged 2016, dealerships, lincoln, mkc, orleans. Bookmark the permalink. Leave a comment.